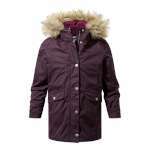 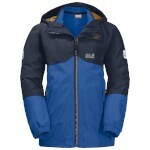 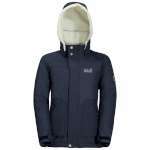 You can't go wrong with this classic and amazingly versatile Jack Wolfskin Kids Iceland 3-in1 Jacket. 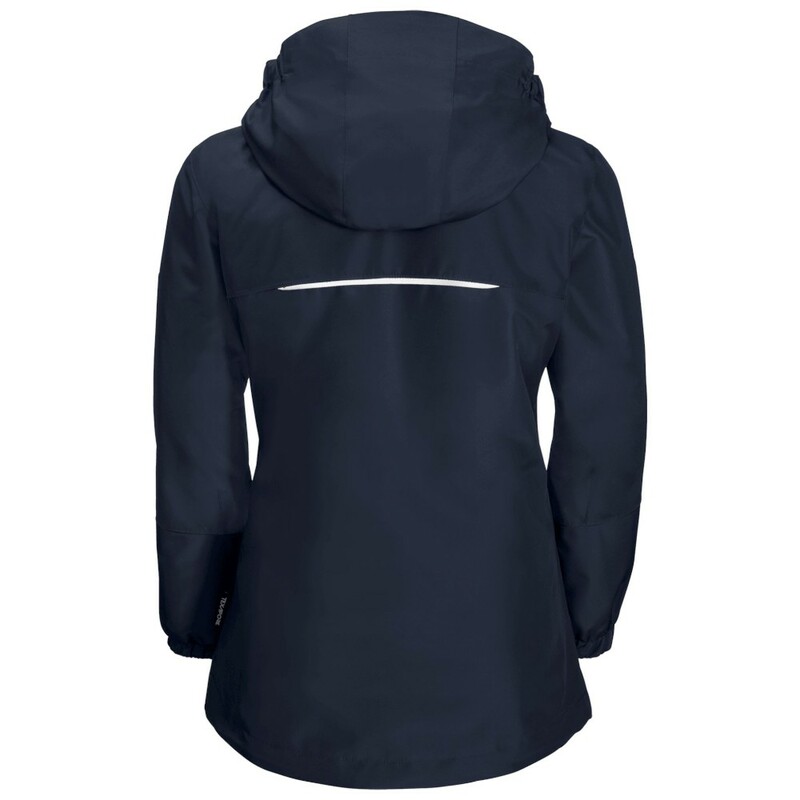 Hiking, school days and playtime adventures - the very robust, waterproof outer jacket can do it all. And it's built to last, so you can pass it on to the next generation of adventurers! 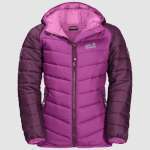 The inner jacket in 200-weight NANUK fleece provides reliable insulation in the winter snow or on cold days in spring and autumn. 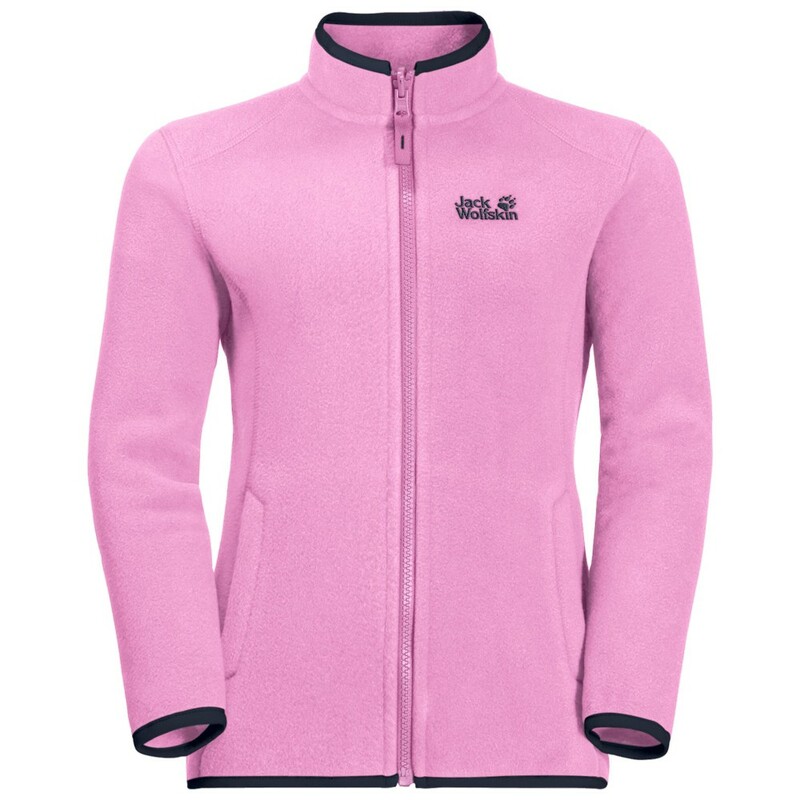 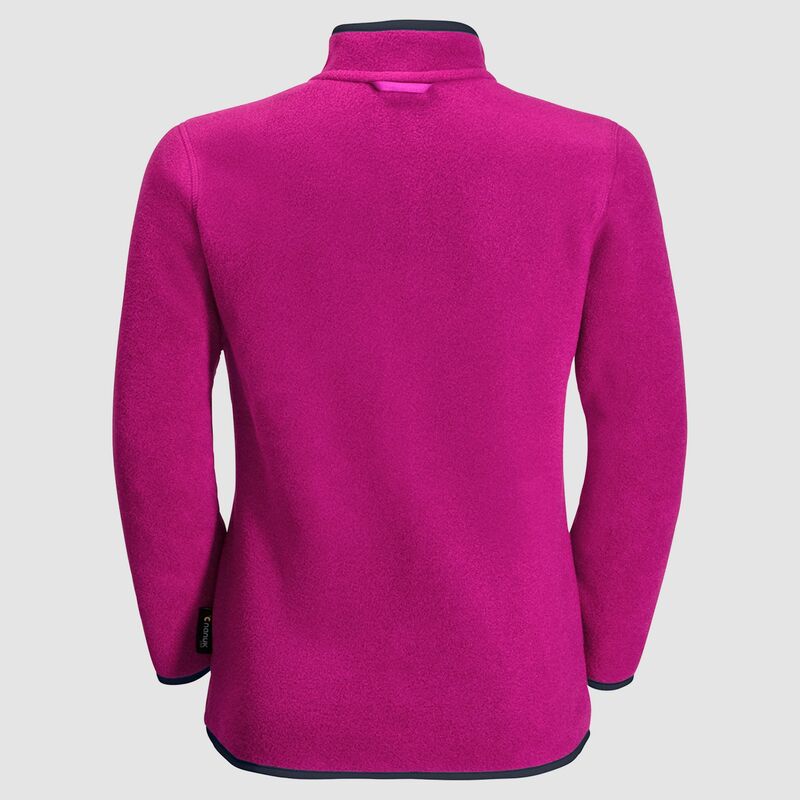 When insulation isn't needed, simply undo the system zip and remove the inner jacket. 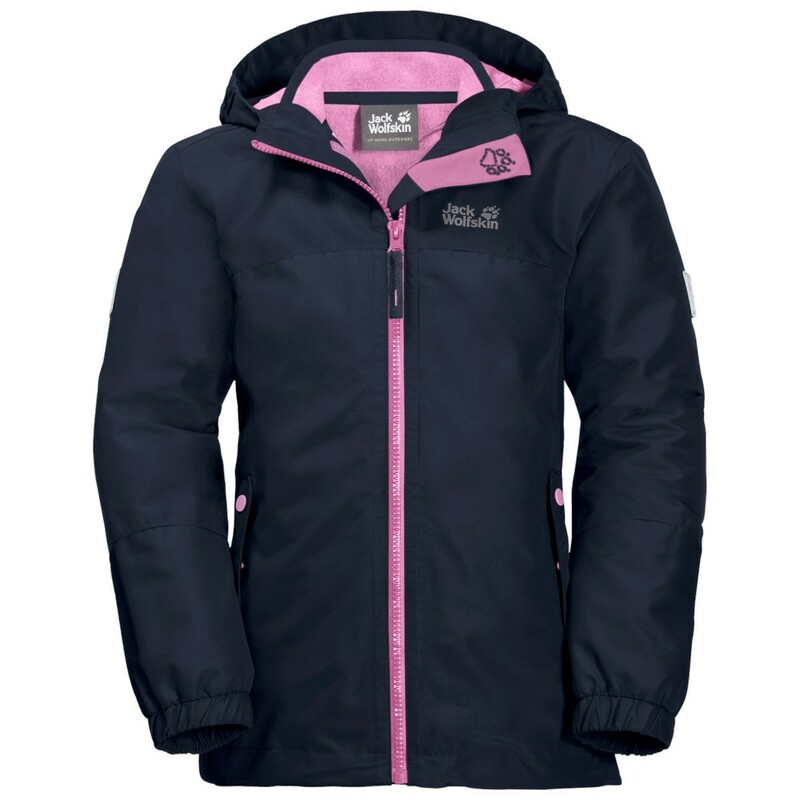 Depending on the weather, your child can wear each jacket separately or zip them together, so with the ICELAND 3IN1 she gets all-year weather protection for all her adventures.